Much like the titular character(s) in Oscar Wilde’s 19th century masterpiece, HR professionals, supervisors and managers play multiple roles in their daily pursuits. In any one day they can be the arbiter, the confidant, the problem-solver, the investigator, the performance evaluator, the facilitator and even the terminator. It can be difficult, unforgiving work at times, and in the course of balancing the pursuit of the employer’s business with the happiness and productivity of employees, occasionally the truth gets…euphemized. We all do it, people in all walks of life and all sorts of careers. We try to avoid confrontation where it might not otherwise occur, we try to preserve the dignity of our friends and colleagues, we try to let each other down easy and we passive aggressively try to tell people they’re simply not doing their jobs. And while a lot of that effort comes from a place of compassion, it can also be a very destructive force in the workplace. Dishonesty can lead directly to problems. Problems can lead directly to lawsuits. I’m sure those of you out there in HR land don’t need to be reminded how darn litigious ex-employees can be when they feel slighted. Take an under-performing employee who’s been with the company for 20 years, for example. A supervisor with shorter tenure may not want to confront a seasoned veteran about his steadily declining performance. That could create waves in the office or paint the supervisor in a bad, mean-spirited light, both of which can be uncomfortable. The company is then forced to terminate some members of its workforce due to its declining productivity. Finally coming to terms with what should have been done long ago, the supervisor decides that the long-tenured slacker needs to go. Having reached the age of 52 and having heard from an informant in the office that he was replaced with a 28-year-old go-getter, the terminated slacker then sues the company for age discrimination, violation of an implied contract and intentional infliction of emotional distress. The supervisor then documents the conversation, perhaps as part of a progressive disciplinary scheme, including the employee’s understanding. The supervisor also addresses the employee’s concerns, some of which may have caused or contributed to his declining performance. Perhaps he is a bit stunned or even a bit hurt, but he is substantially less likely to continue along the path of decline. Make no mistake about it, an honest, detailed and constructive performance evaluation is the single most important tool the HR professional has at his or her disposal to pursue the company’s economic interests while also striving to achieve harmony with and among employees. It is the first line of defense against decline in productivity and often the first piece of evidence in a long chain of inter-related documents and anecdotes necessary to substantiate a termination when push comes to shove. Of course, there will always be times when the HR professional cannot be completely honest. We all have our precocious younger brothers named “Ernest” living in London, or friends named “Bunbury,” living in the country and requiring our presence on occasion, if you know what I mean, wink wink. 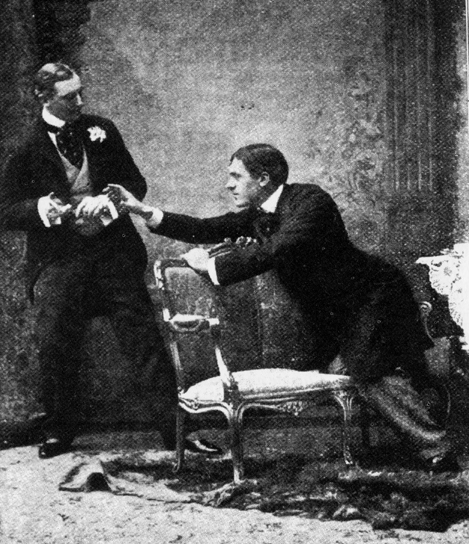 But consider that Jack and Algernon never suffered any consequences for their lies in Oscar Wilde’s play. They still got the girls in the end. Clearly, the same is not the case for those of you in HR where euphemisms or outright dishonesty can have real consequences. 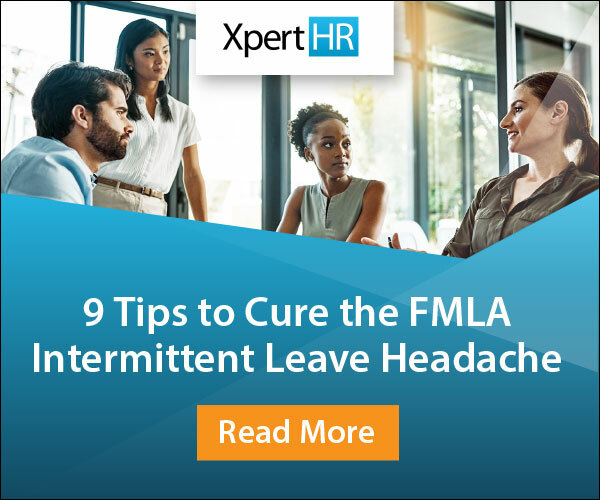 Granted, an HR professional may not always have the liberty to be forthright about an impending mass layoff, plant closing, or merger for example – even if employees are genuinely concerned about their jobs. As such, they must strike a balance between forthrightness and over-sharing to the point that it may harm the employer’s business interests. What’s your view? Is honesty always the best policy for HR? So tell us, HR world: have there been times when you wanted to be honest with employees but felt you couldn’t? If so, how did you handle it? Please get in touch by leaving a comment in the box below or share your views via twitter by tweeting me @HRTerminator.